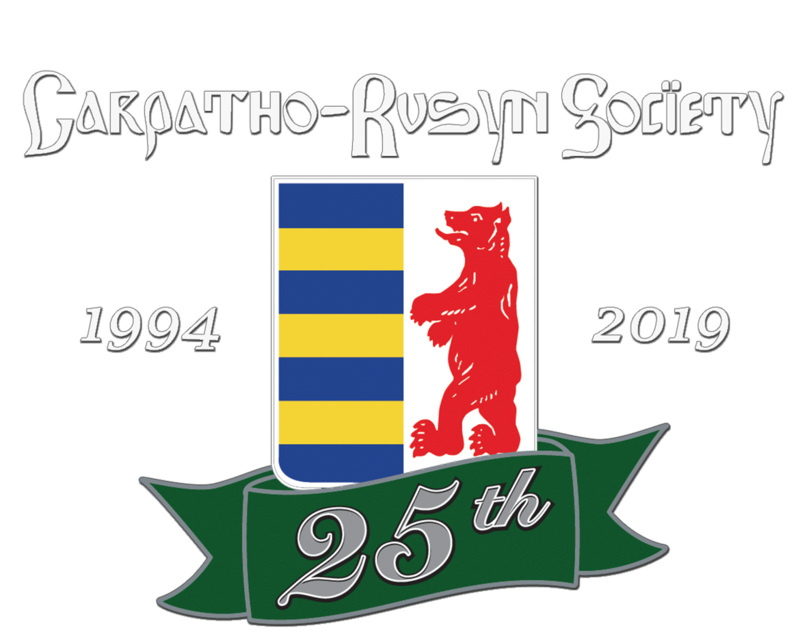 Cleveland Chapter in conjunction with the 25th Anniversary of the Carpatho-Rusyn Society is sponsoring a tour of Rusyn sites in Cleveland. If you are passing through BY CAR on your way to Munhall, please stop by and take a tour. If you are FLYING into the Pittsburgh airport, it is 2 hours to our first stop (perhaps stay at a hotel closer to Cleveland on Thursday night). We can help coordinate carpooling. This is a “drive yourself” tour with a presentation at each site. A map and detailed itinerary will be sent prior to the event. The tour will allow enough time to check into your hotel and attend the Friday evening concert at the C-RS Cultural Center. St. Theodosius Orthodox Cathedral, organized by Rusyns in 1896 and is on the National Register of Historic Places. Drive through the Historic Tremont neighborhood where many Rusyn immigrants settled to work in the steel mills and is now home to many art galleries and artists’ studios. Rusin Garden, established in 1939, with the bust of Father Alexander Duchnovich. The Cleveland Cultural Gardens feature over 30 cultures. The Shrine of Our Lady of Mariapoch, with a replica of the icon that wept in the Greek Catholic Church in Poch, Hungary and is a pilgrimage site. Cost of the tour is $25 includes donations to the church, garden and the shrine. Lunch stop not included in the cost. 22 July 2018 Cleveland Chapter presents the 2nd annual "Dining with Duchnovich"